From our video coaching service we received the following question. This is a really common problem where a rider will recognise this problem and concentrate on trying to keep the hands still, believing that somewhere in the arms and hands lies the problem. Fact is that the issue is coming from the centre of the body and is nothing to do with the extremities. Simply put the rider’s ‘centre of balance’ is off. From the video provided by the rider she had a slightly forward positioning of her upper body, throughout her ride. Her horse was naturally built uphill but even so, he was finding it difficult to engage his hindquarters as well as he might due to the riders balance issues. The first thing we noticed was that for the majority of the ride the riders toes were pointing down, and her hands as she rightly pointed out ‘moved too much’. Her horse was ‘on the forehand’. Now there’s ‘on the forehand’ and there’s ‘on the forehand’. This horse was not dragging himself around with the front legs, but he is technically ‘on the forehand’ because, firstly the rider had explained that she feels he is too much in her hand most of the time and secondly we could see from the video that the horse was trailing out behind with too much weight on the shoulder. He should ‘sit’ more. What to do to keep the hands still? I don’t want any rider to overly concern themselves with their hands or indeed their feet; they are a symptom and we need to address the root cause of the problem; which means finding out whether you are sitting over the centre of gravity of your horse. Lift your bottom out of the saddle and stand up in your stirrups from your seated position, without gripping with your legs or using the reins to keep balance. and I mean STAND UPRIGHT with a straight back and head held high. If you find yourself tipping forwards or falling backwards and that you must move your legs in order to stand up independently, then I’m sorry to tell you that your legs were NOT in the correct position when you started and you were not over the centre of gravity. Please stop and think about this for a moment – if you have to move your legs to balance they were not in the correct place whilst you were sitting. If you do need to move your legs, ensure that you move them from the hip-joint so that your weight is re-distributed properly in the centre of the saddle. Only moving the lower leg back from the knee unfortunately will not put you over the centre of gravity. Start in walk, maintaining the standing up, at first with the weight in the stirrups but then relax your ankle and allow your heel to drop, when you do this you will be maybe an inch above the saddle. Once you can quite comfortably walk around the arena standing with no dependence on the reins (which is so much harder than it sounds) you should try it in trot, you should feel an increase in the side to side movement of your horses belly. 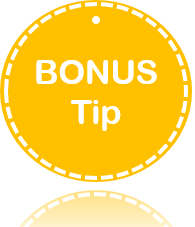 Do this at the beginning of every ride and as soon as you feel balanced, simply allow your bottom down into the saddle and keep your position. Do this also in the middle of your ride when your horse is taking a break and stretching down in walk. Helps you re-align your position and hopefully you will feel more ‘centred’ and deep in the seat. Building strength through the abdomen and lower back (collectively known as the core) will help with the balance of your seat immensely. Walking with a good posture is my secret weapon. So simple and easy to do. You can do it anytime, anywhere and whenever you do it you are contributing to your ability to ‘sit in balance’ with your horse. Don’t ya just love that idea? I find it useful when walking to think about how my pelvis moves in walk. Each side moves up and down alternately in a kind of figure of eight. It’s the same in the saddle and visualising this whilst walking helps the brain sort out where your pelvis should be whilst in motion. I have also been told that hula hooping and skipping are very good for strengthening core muscles. Hula hooping certainly has the benefit of working the pelvic area and aiding hip flexibility. In my blog post Collective Marks – Rider Position there are links to several other articles that might help you find the answer to the question – Why do I struggle to keep my hands still? Maintain the ear, shoulder, hip, heel alignment of your body. Consider having the ‘perfect’ upright position as the default in your mind. Get it whilst in the standing exercise described above and memorise how it feels so that whenever you experience any difficulties; like you feel your horse is heavy in your hand, or running, or dropping onto the forehand or not bending correctly, or not forward enough, check your body alignment and get your position back to default position. This is how we teach the half-halt. We talk about the half-halt being ‘default position’ because if you check your alignment, you will automatically, re-balance yourself and your horse, which is the purpose of the half-halt. So, if you too have problematic hands or feet that appear to have a mind of their own, pay them no attention, whatsoever. The problem will undoubtedly be in your pelvis, seat and/or core and if you can pinpoint and address the issue here your extremities will settle automatically as a direct result. 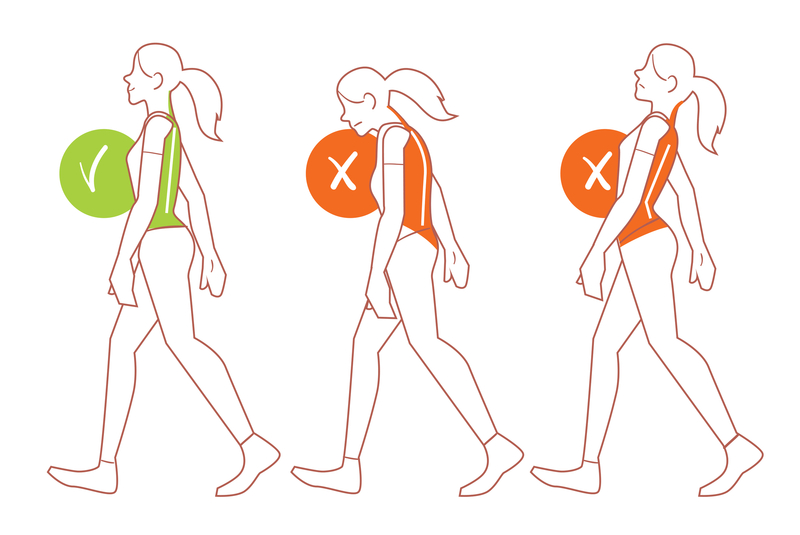 Use walking to strengthen your core; find your centre of gravity; use it as your default position and smile as you feel your hands becoming stable and effective. Your advice always sooo good! Not had much time recently, but will be back on it in the New Year. Great advice! I did this standing in the stirrups and didn’t need to move my legs much but on the top of the rise I feel I push on and up from the stirrups, I’ve been thinking about what’s happening in rising trot and I definately stand or push from them at the highest rising point. You should not feel the pressure in the stirrups. Most of your weight is taken onto the inner thigh.